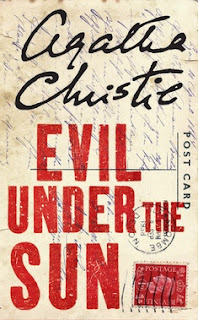 Review: Hercule Poirot is at an exclusive resort on the English coast when a philandering wife is brutally strangled to death on a seemingly deserted island. Did her husband find out about the affair and kill her? Her step-daughter who hated her? Or perhaps the young wife of her lover? What about the elderly man traveling alone who seems extremely nervous after her body is discovered? So many suspects, so many clues. 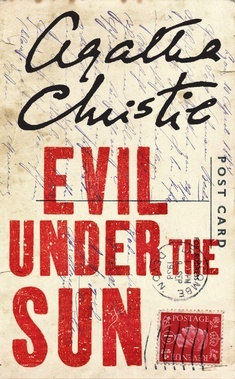 Luckily, Poirot is on the case and seeks to find the truth. I figured out part of this mystery, although not the whole thing. A great read and fun exercise for the mind. I forgot how fun mysteries could be!